Second only to your agent, a staging expert can be the key to creating the right backdrop for a successful sale. To ensure that your home is in poised-to-sell shape, you may want to enlist a professional stager. 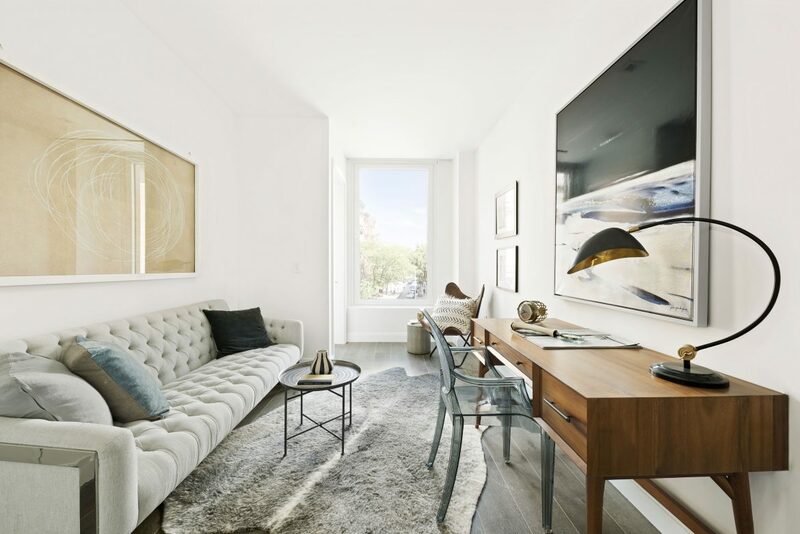 “A good home stager creates a lifestyle people aspire to the moment they walk through the door,” explains Gary Sefferman, president and creative director of Nickian Home Staging in New York City. 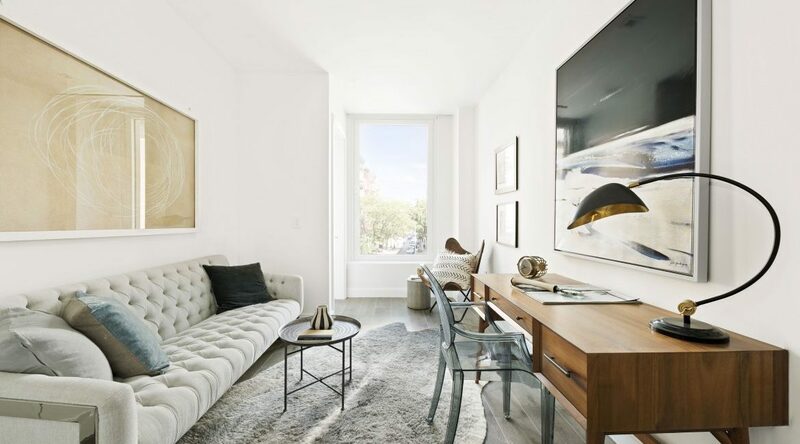 “It’s a feeling you can’t get from a vacant apartment or one filled with family items.” To help you find the perfect stager for your property, Sefferman offers five pointers. 1. Ask your agent to recommend stagers they’ve worked with and trust. Start with a few names and narrow it down to the best fit for your needs. 2. Find out what formal training and professional credentials in decorating, staging, or home styling candidates have. 3. Research Online. Do the stagers you’re considering have professional-looking websites? Peruse their online portfolios. Do these convey an aesthetic you like? Do they show versatility and variety? 4. Make sure the stager is a match for your property. Someone used to urban environments may not be right to stage a sprawling suburban space and vice versa. “My job is to know or learn about a property,” explains Sefferman. Who lives there? What kind of person does the place attract? 5. Assess costs. Make sure the stager will work within your budget. No two homes—or their staging demands—are alike, so pricing is not pre-set, warns Sefferman. Have stagers come to your home and assess your needs, then present you with a proposal. Get estimates from several before choosing. How many rooms will they stage? Will they provide furniture and accessories from their own inventory to save you the cost of renting items? After applying these staging tips, find your new home today.